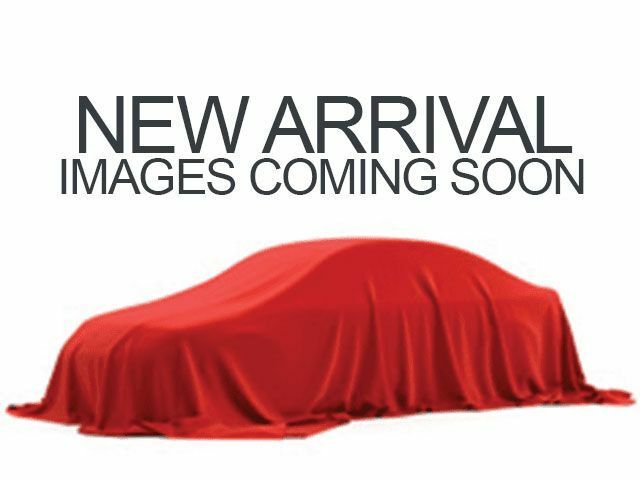 Description Come see this 2009 Honda Accord Sdn LX. Its Automatic transmission and Gas I4 2.4L/144 engine will keep you going. This Honda Accord Sdn features the following options: Warning lights -inc: door & trunk open, fuel, coolant temp, low oil pressure, low brake fluid, Vehicle Stability Assist (VSA) on, passenger-side airbag shut-off, Vehicle stability assist (VSA) w/traction control, Variable pwr rack & pinion steering, Variable intermittent windshield wipers, Tire pressure monitoring system, Tilt & telescopic steering column, Sunglasses holder, Steering wheel-mounted illuminated audio controls, cruise controls, Side-impact door beams, and Side door pockets. 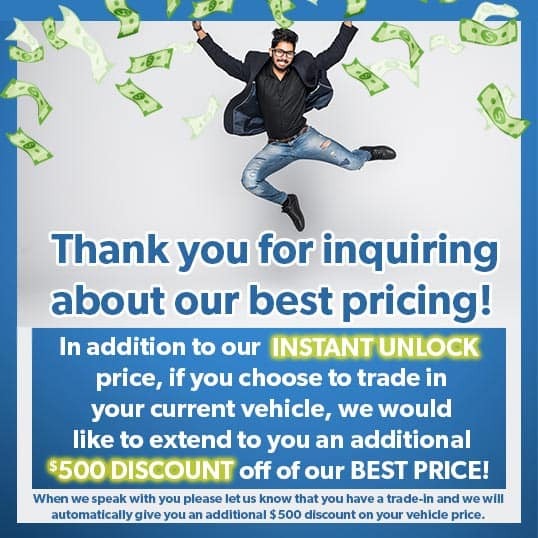 Test drive this vehicle at Honda Autocenter of Bellevue, 13291 SE 36th St, Bellevue, WA 98006.